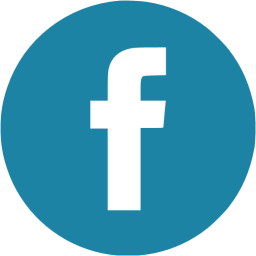 The Selenified Test Framework provides mechanisms for simply testing applications at multiple tiers while easily integrating into DevOps build environments. 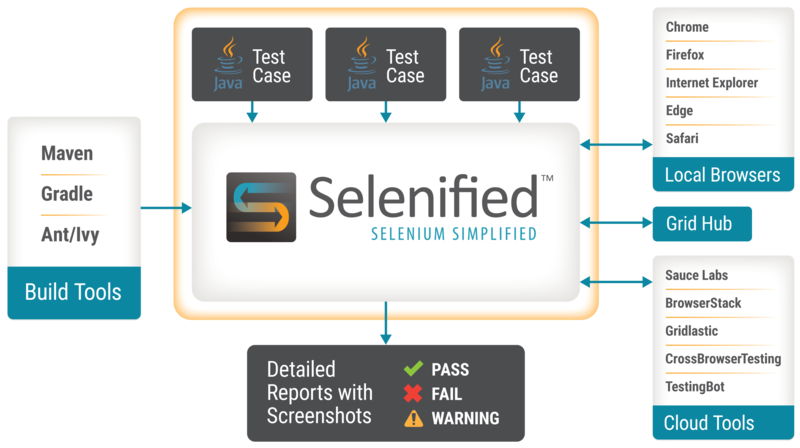 Selenified provides traceable reporting for both web and API testing, wraps and extends Selenium calls to more appropriately handle testing errors, and supports testing over multiple browsers locally, or in the cloud (Selenium Grid or SauceLabs) in parallel. It can be a great starting point for building or improving test automation in your organization. 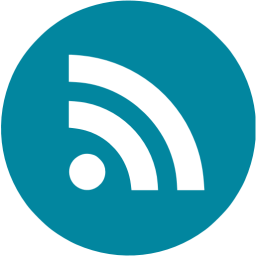 One of Selenified’s goals is to be a framework that is easy to drop in to an existing project. You can easily have Selenified running within minutes using an existing project, or a new one. Just add selenified.jar to your project, and you can start writing your test cases. If you’re using a build tool, simply add the jar as a dependency. if you create the file src/test/java/ReadmeSampleIT.java, and paste in the contents. That’s all there is to it. You can kick off your tests from your IDE, the commandline, or any way you normally would.